Snap Inc., the official name of the company behind Snapchat, filed for IPO (Initial Public Offering) yesterday and is planning to be a publicly traded company in March. In its official filing to the Securities and Exchange Commission, Snap shed a lot of light on its goal as a company and how it operates, and among the pages and pages of financial details and jargon that I don't understand, it mentioned Snapchat's risk factors and potential growth hurdles, both of which do have a few instances of "Android" in them. The majority of our user engagement is on smartphones with iOS operating systems. As a result, although our products work with Android mobile devices, we have prioritized development of our products to operate with iOS operating systems rather than smartphones with Android operating systems. To continue growth in user engagement, we will need to prioritize development of our products to operate on smartphones with Android operating systems. If we are unable to improve operability of our products on smartphones with Android operating systems, and those smartphones become more popular and fewer people use smartphones with iOS operating systems, our business could be seriously harmed. [...] Additionally, in mid-2016, we launched several products and released multiple updates, which introduced a number of technical issues that diminished the performance of our application. We believe these performance issues resulted in a reduction in the growth of our Daily Active Users, particularly among Android users and regions with a higher percentage of Android devices. 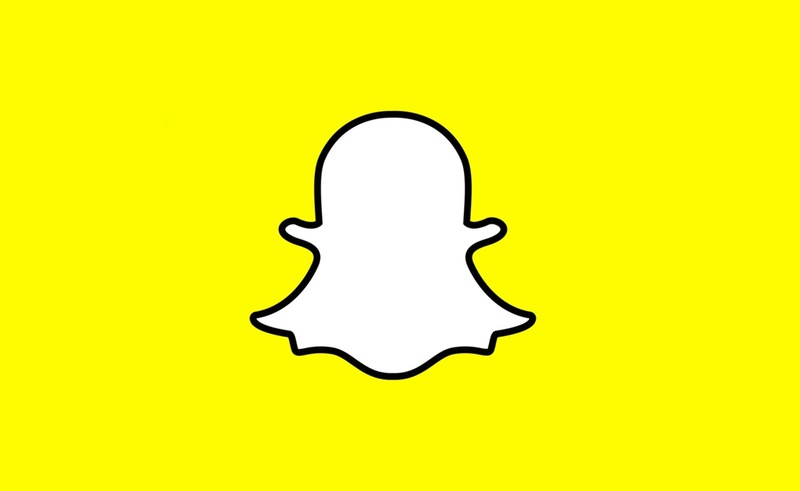 I don't use Snapchat, but I'm sure all those who do would say that the app was clunky and slow and nearly unusable on Android way, way, way before mid-2016. But at least y'all Snappers should rest a bit more in peace now knowing that Snap is indeed aware of your woes, has many motivations to fix them, and is indeed planning to do so. As a matter of fact, the Snapchat 10 update that rolled a few days ago is said to be smoother and faster on Android than previous versions of the app. Let's hope it improves even further.